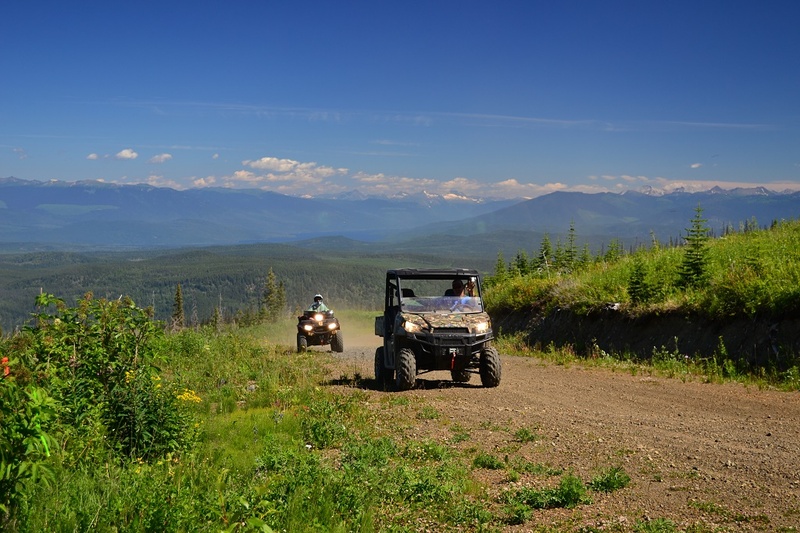 Check out the high country in the Cariboo Mountains at the 4th Annual Horsefly Volunteer Fire Department ATV Poker Rally. July 23, 2016 at 10:00 am at km 145 on Black Creek Road. Check the Horsefly Buzz for details, or see posters in Horsefly & Williams Lake at the RV dealers. Registration $50.00. Great prizes.